Having two friendship tags in a row makes my heart leap with joy!! This really means that I have wonderful friends online. 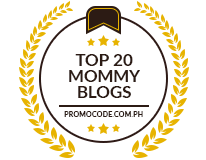 This second friendship award tag came from my friend Lyn. Actually, she gave it to me last January 30, 2008. Thanks so much Lyn! 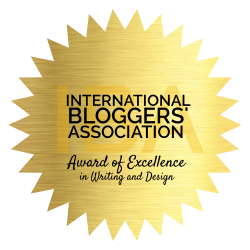 For this”award tag,” I am sharing this to all friends I met in this beautiful world of blogging!! If your my friend and you consider me your friend, don’t be shy to grab it.